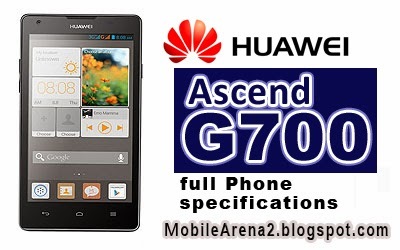 Huawei is going ahead in the field of smart phones with a smooth and elegant manner . This new phone of the chinese company is the glimpse of new horizon of the company. Company has launched with the the slogan "The Smart Lifestyle". This phone has a fast 1.2 Ghz Quad-Core Processor and an ultra large 5.0 inch screen. The screen has IPS technology inside it that provides a better experience of viewing from different angles. 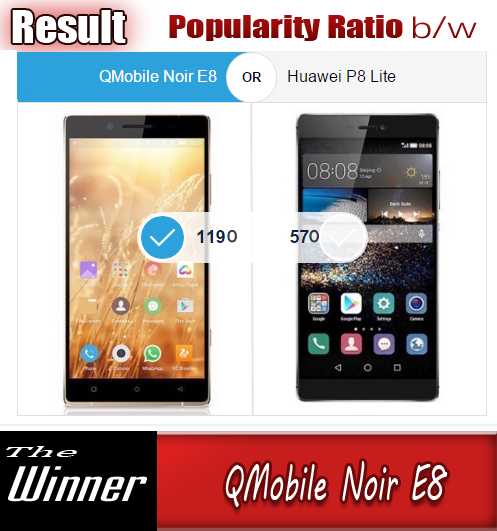 It is a dual-Sim supported phone that also has an amazing 8.0 MP camera. 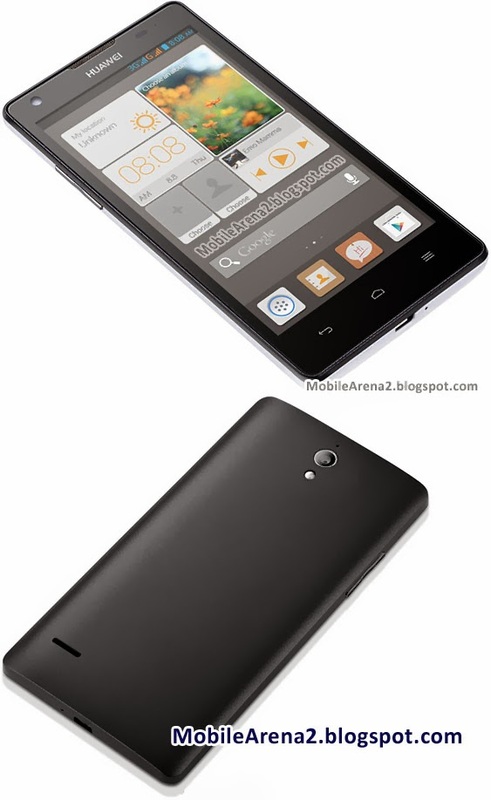 It runs on Android 4.2 polished with Huawei Emotion User interface.